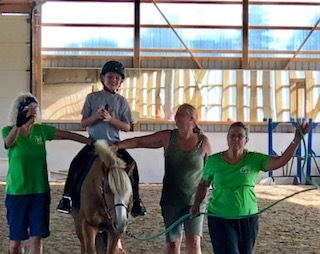 The Omemee Veterinary Hospital is proud to support the Field of Dreams Farm and their therapeutic riding program. A recent fundraiser raised over $1,000 toto help enrich the lives of children, youth and adults with physical, emotional and intellectual challenges. care for your pet during our after hours. © 2019 Omemee Veterinary Hospital.